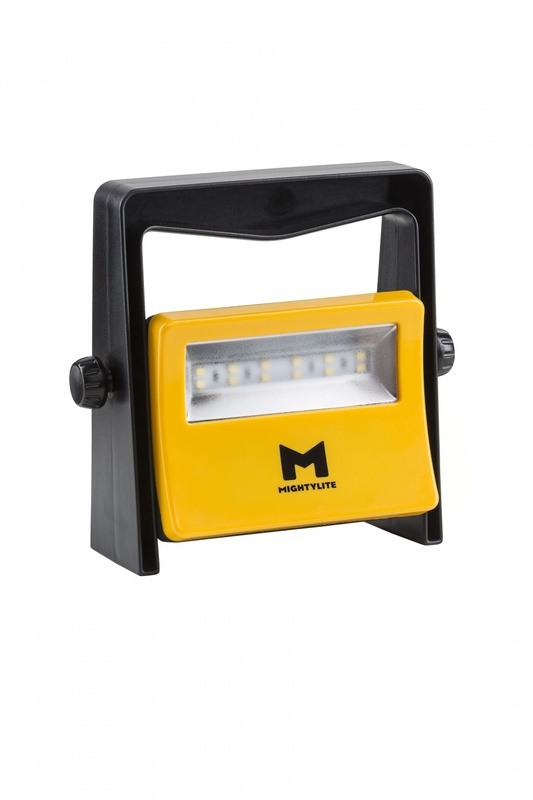 These small, lightweight but tough and powerful job lights are designed to handle the toughest conditions. 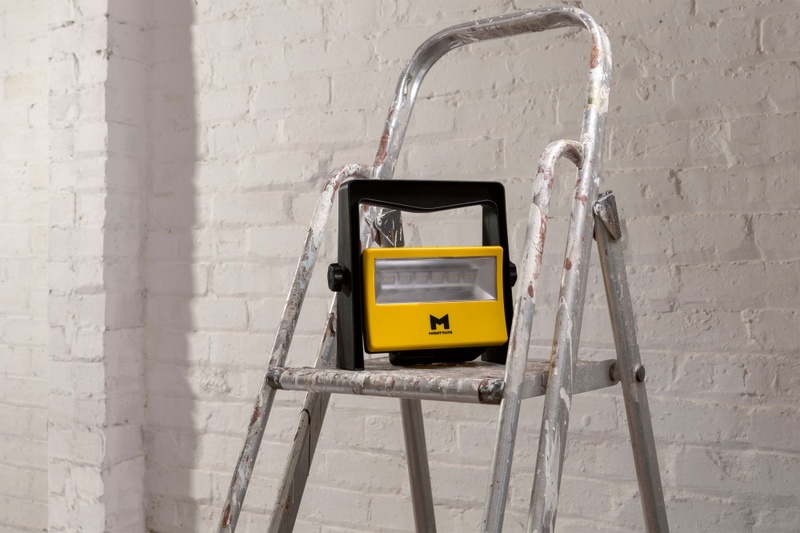 The dual light level feature allows the Job Light to be switched between full power for maximum brightness (850 lumens) or to 50% power (425 lumens) to conserve battery life. 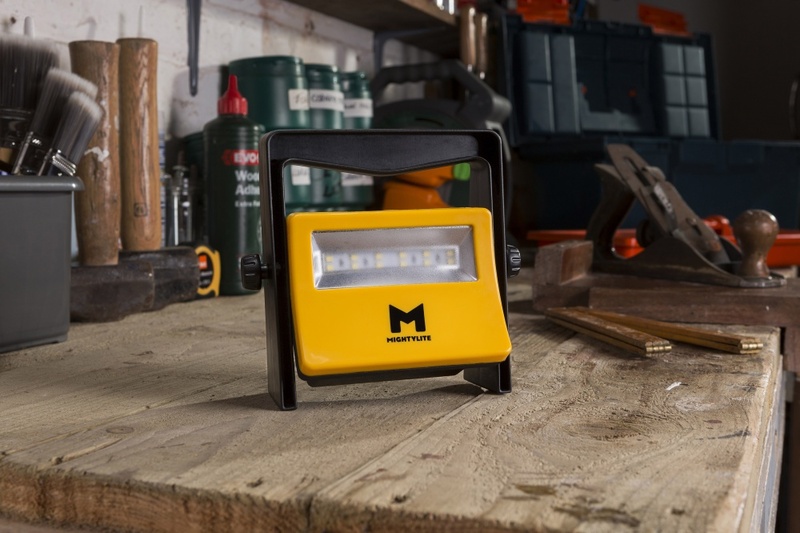 The Compact is supplied with a rechargeable 2AH lithium battery and a mains power adapter/charger allowing for flexibility whatever the situation. Taking just 2 hours to charge, the battery will last approximately 1 hour on full power and 2 hours at 50% power. 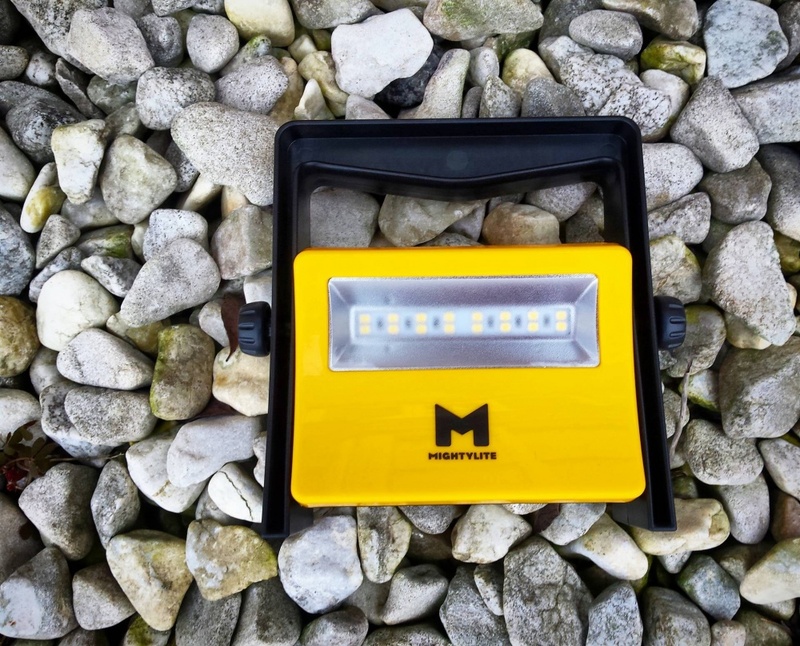 Designed in the UK, the light features bright Epistar LED’s and an impact/drop resistant, weatherproof (IP65), polycarbonate fascia and lens allowing the light to be used almost anywhere. 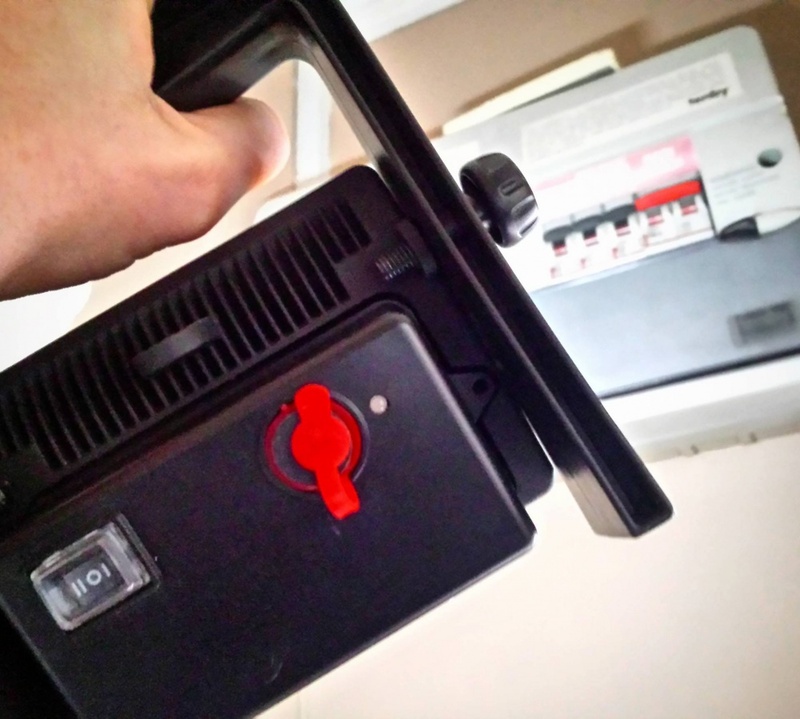 2 year warranty, EC RoHS, LDV and ERP approvals.